There’s only one podcast discussing the tech world’s hottest topics: crowdsourcing, open innovation, and co-creation. 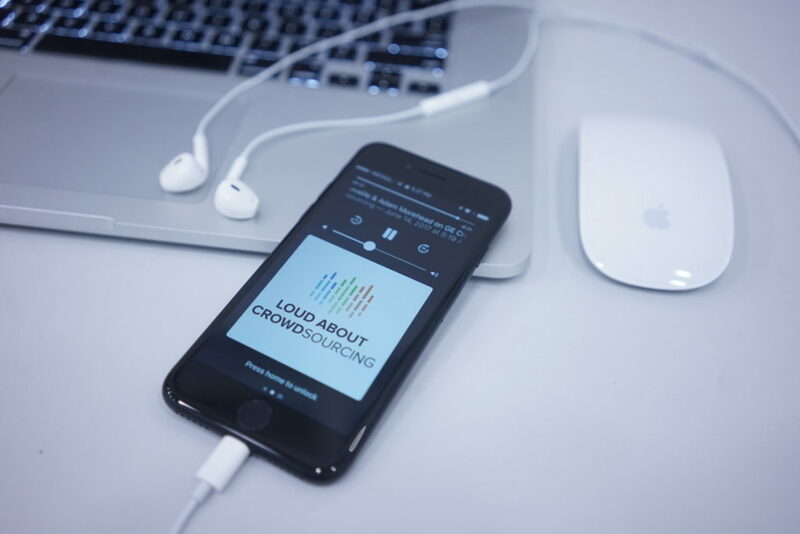 “Loud About Crowdsourcing” is Topcoder’s podcast featuring crowdsourcing rockstars, industry experts, and new ways of thinking about technology. The first three episodes covered the origin of crowdsourcing, radical transparency (and Domino’s), and space poop… among other things. Here’s a look at episode #4, new this week. The two masters of their craft discuss the role of crowdsourcing in design innovation, extending internal resources, and educating global designers. Ryan shares details about how his team regularly leverages crowdsourcing, how they converge their ideas into a single path for the next iteration, and why it helps to explore challenges with designers and non-designers. Adam, one of the “godfathers of crowdsourcing design,” talks about the moment he realized crowdsourcing was the way forward and his earliest experience guiding designers toward the right results to help customers and improve the design process. To keep up with both communities, follow GE Transportation on Instagram, as well as Topcoder’s social media accounts (i.e., LinkedIn, Facebook, Twitter, and Instagram. That’s just the tip of the iceberg. 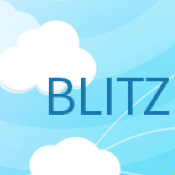 Want more exclusive, cutting-edge insights? 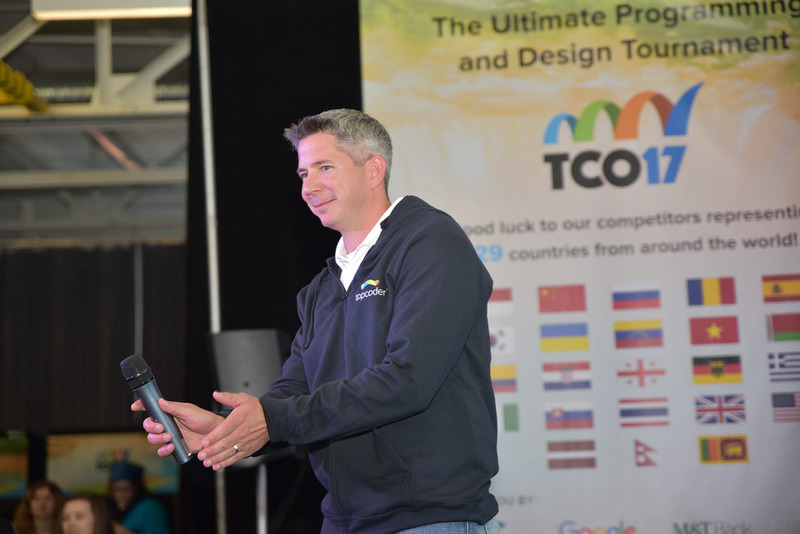 Enjoy tech talks and jokes? On the edge of your seat waiting for the next episode’s topic? 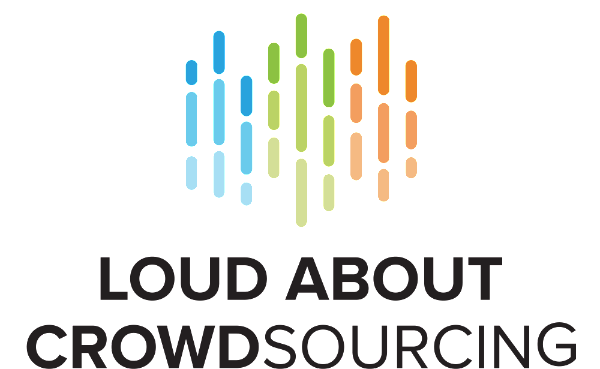 Subscribe to “Loud About Crowdsourcing” — via iTunes, Google Play Music, or email — and get hooked on crowdsourcing today.